Diabetic Nutrients to Support Optimal Vitality! 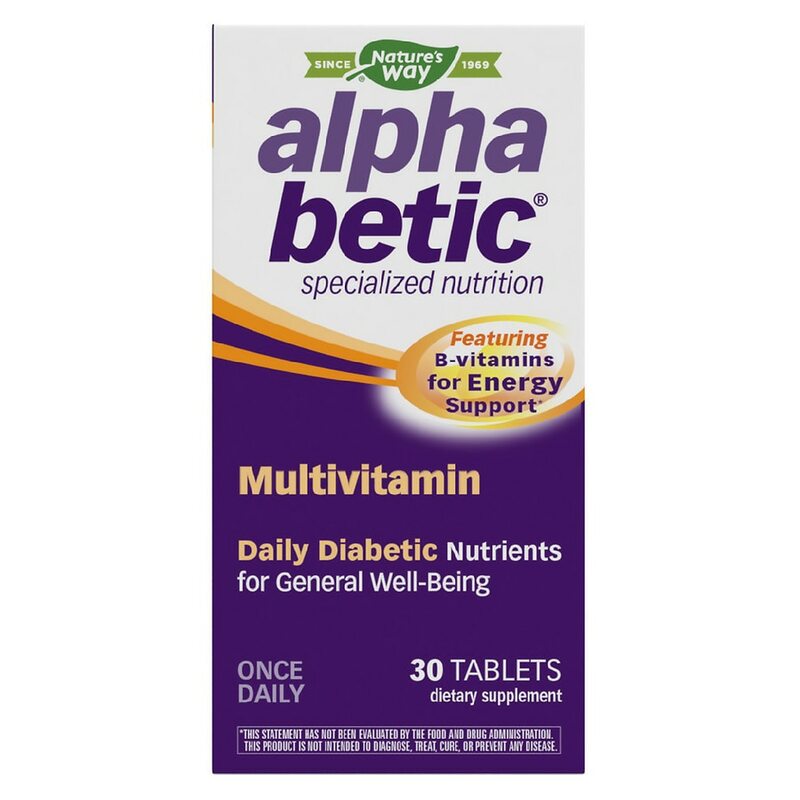 alpha betic supplements are manufactured and tested under the highest quality standards and formulated to be safely taken alone or with other alpha betic products. People with diabetes should regularly monitor blood glucose levels. If you are pregnant, nursing, or taking medication, consult a healthcare professional before using this product. Contains no sugar, salt, yeast, wheat, gluten, corn, dairy products, artificial flavoring or preservatives. All colors used are from natural sources.